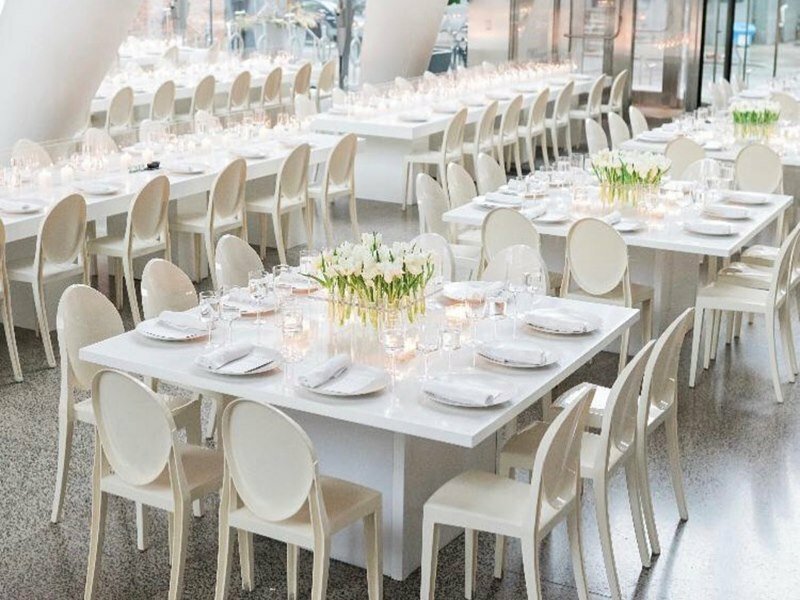 Looking for more modern and chic inspiration? 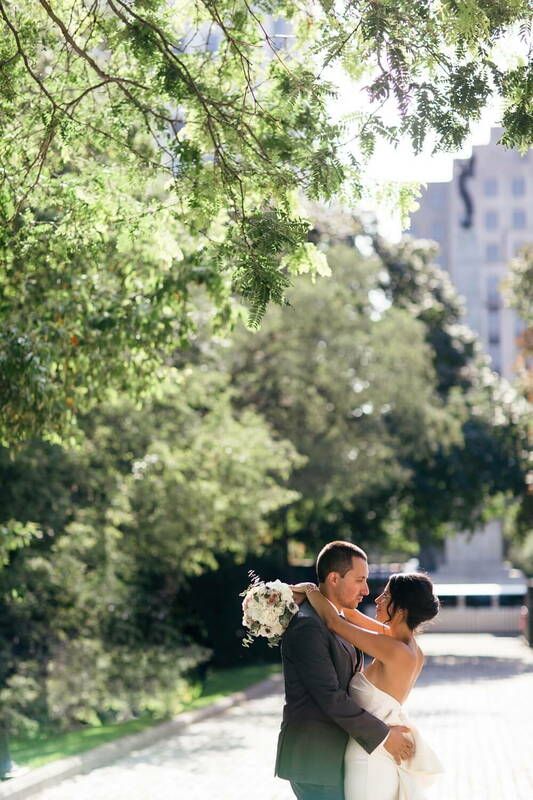 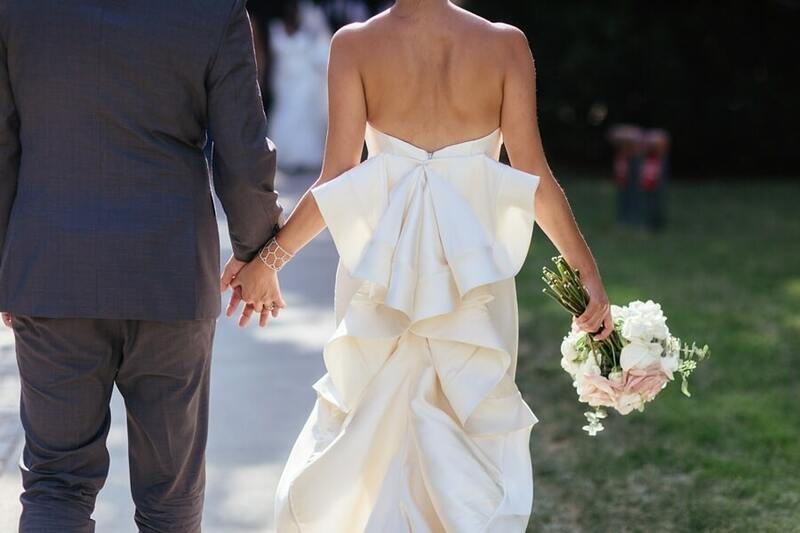 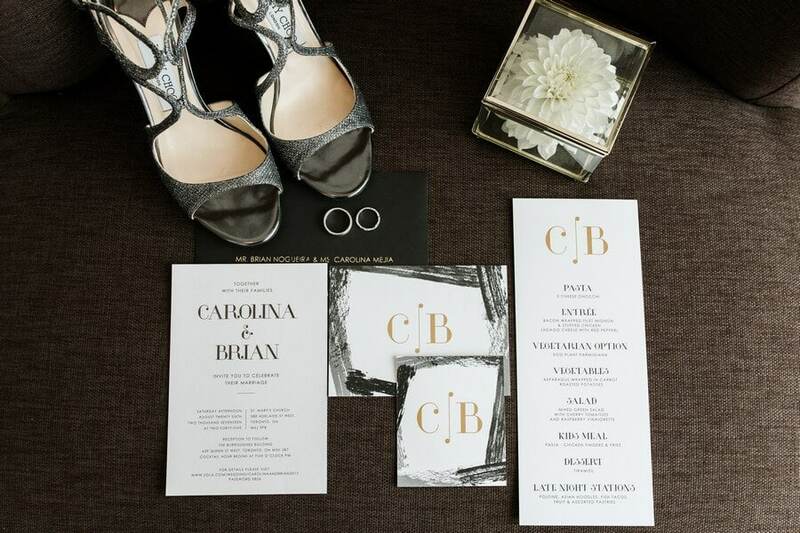 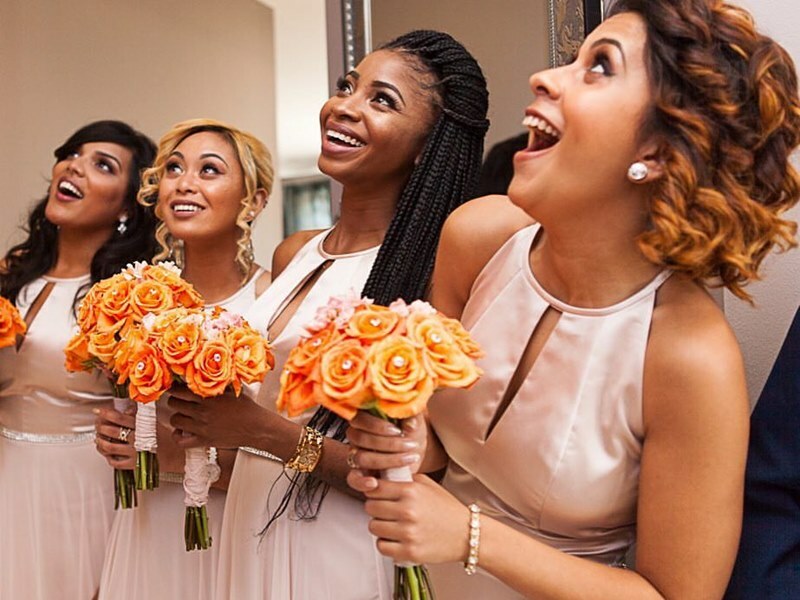 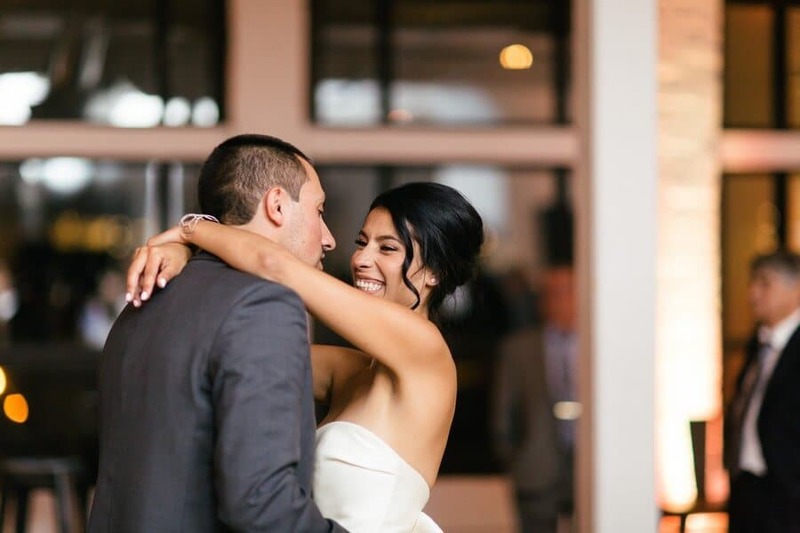 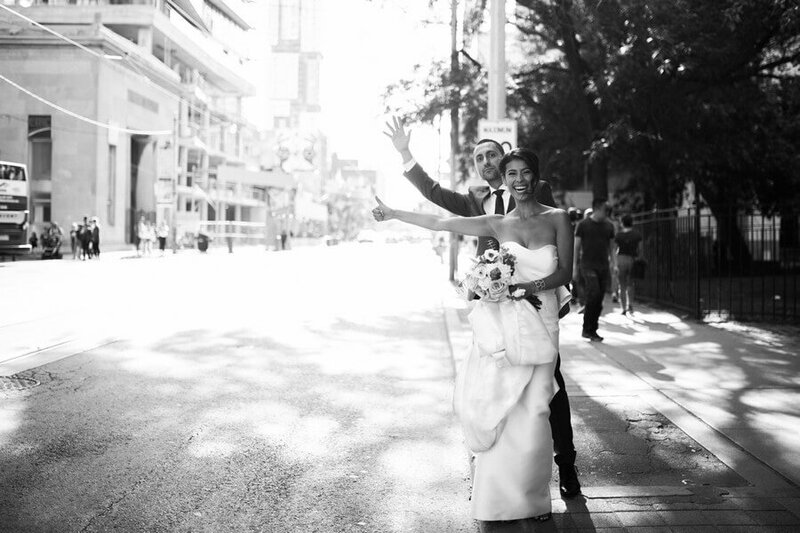 Well, look no further than Carolina and Brian’s fabulous big day! 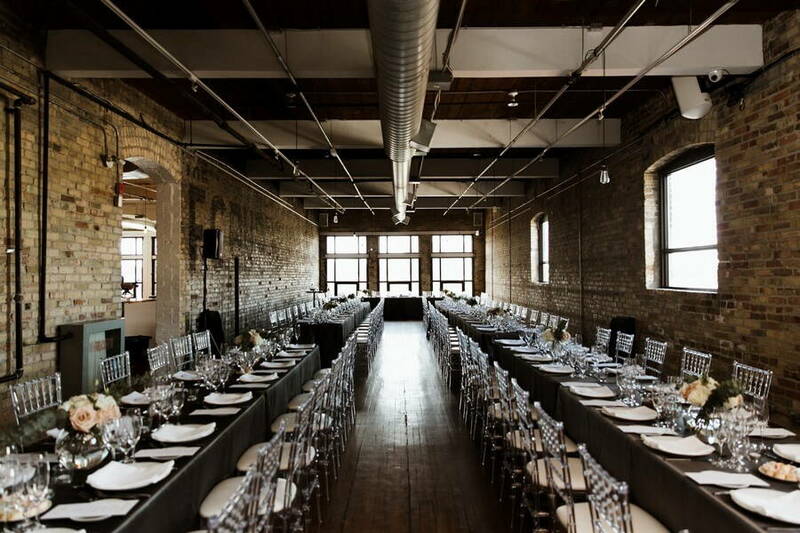 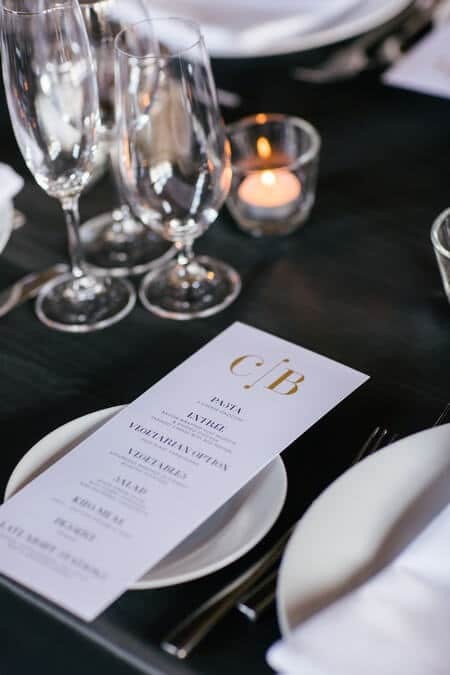 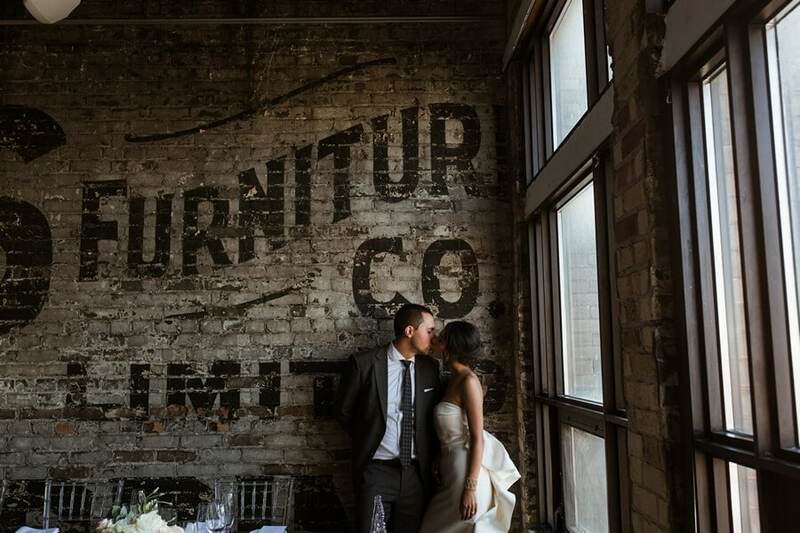 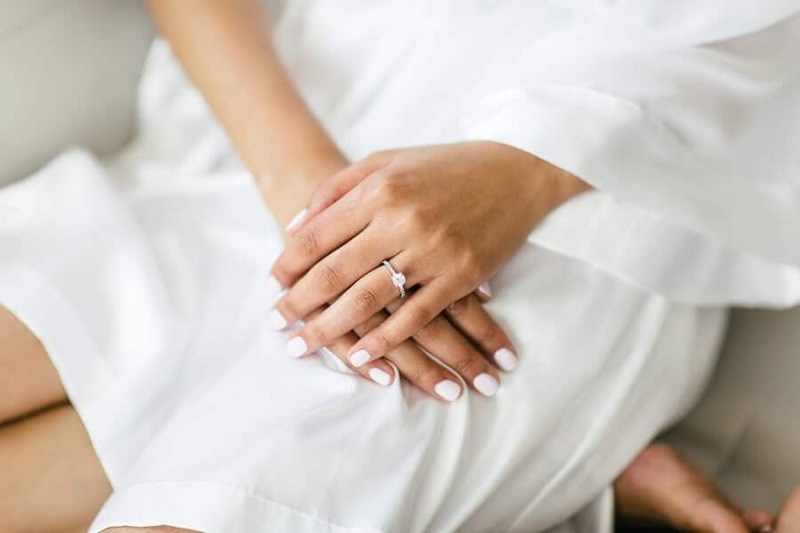 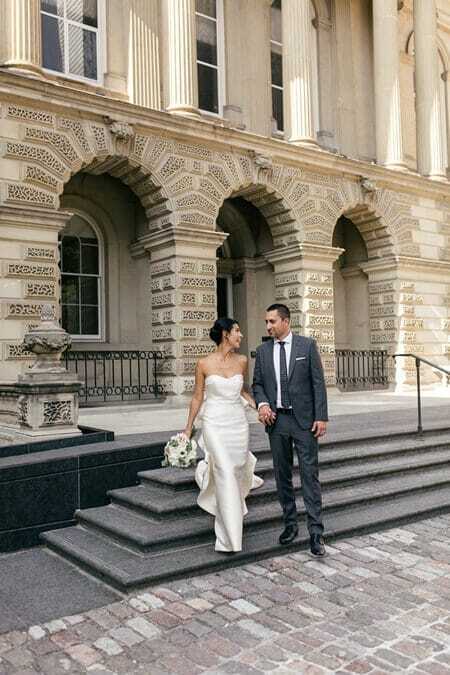 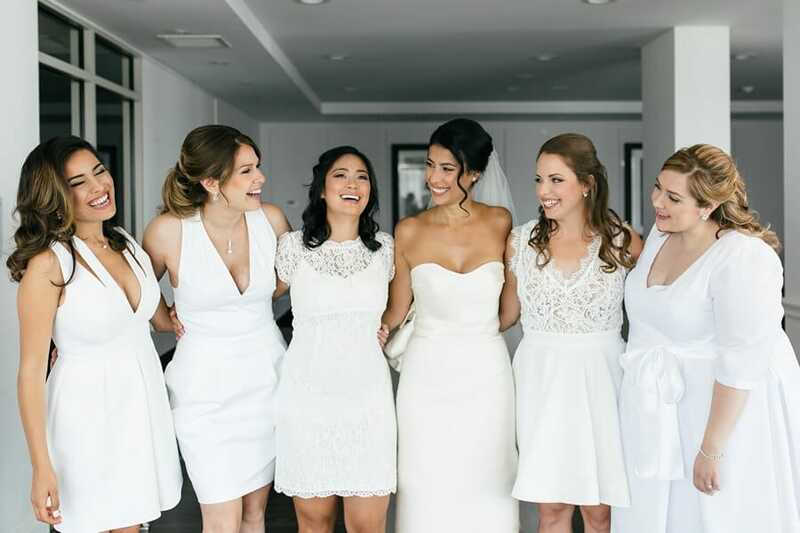 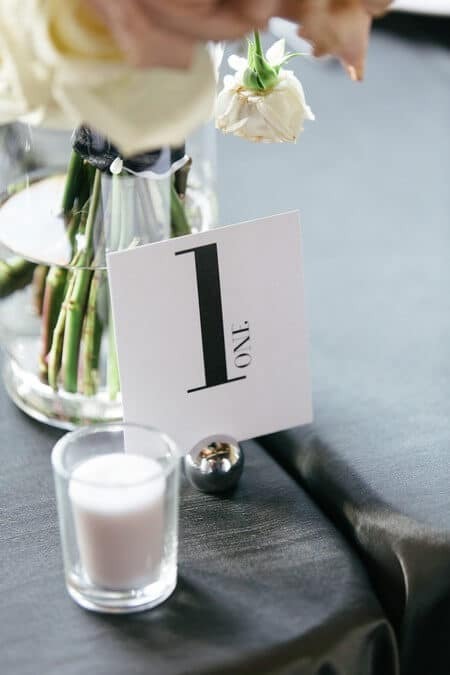 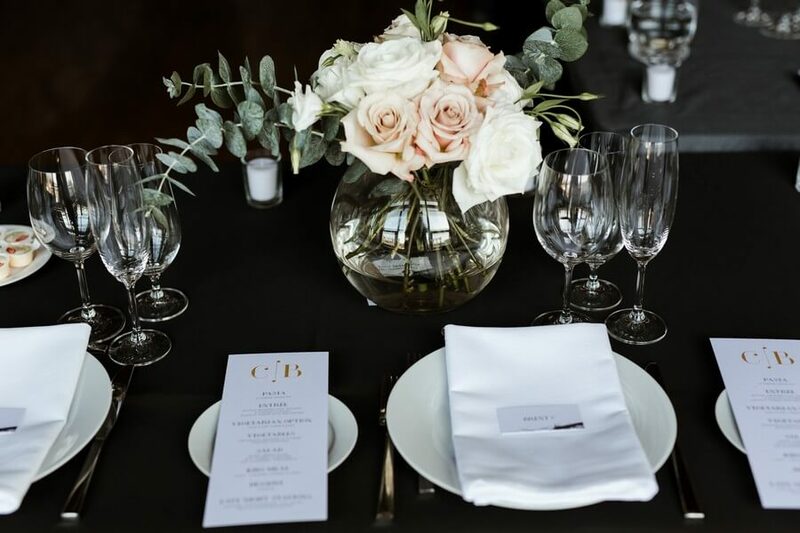 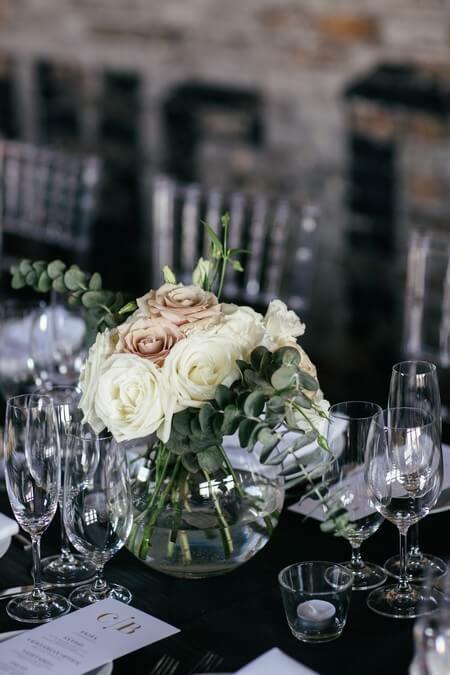 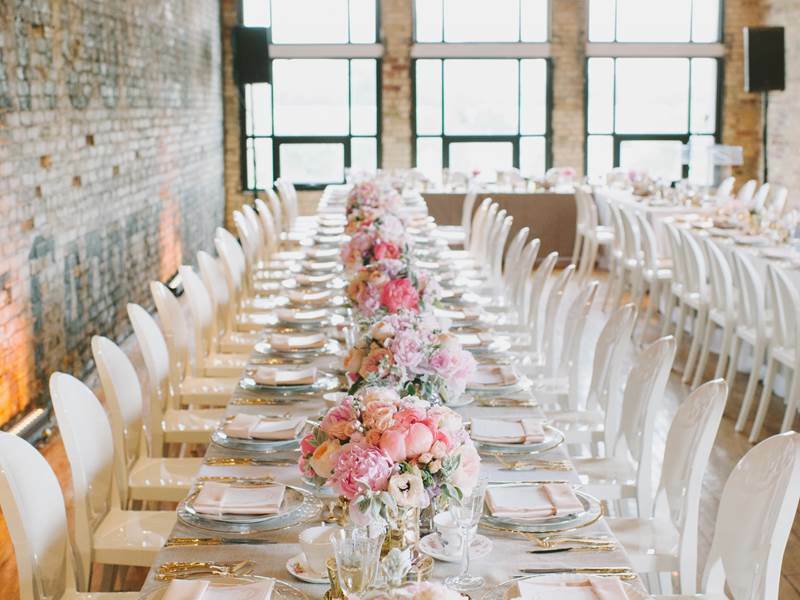 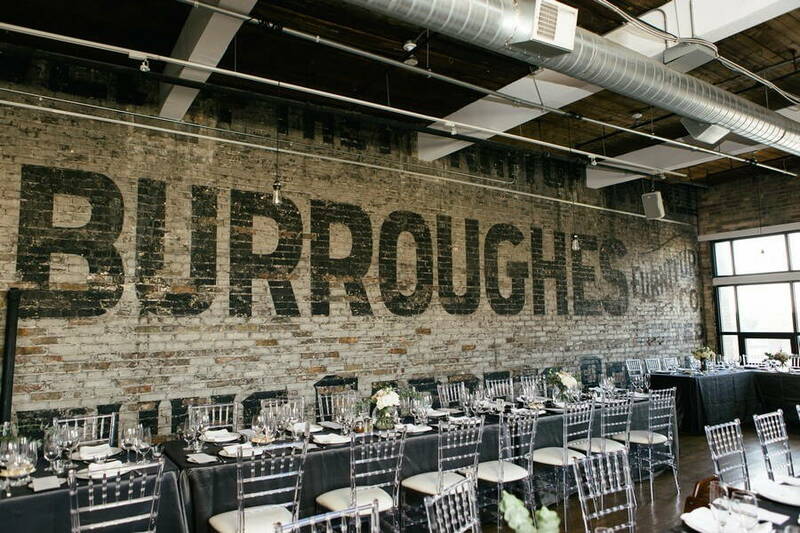 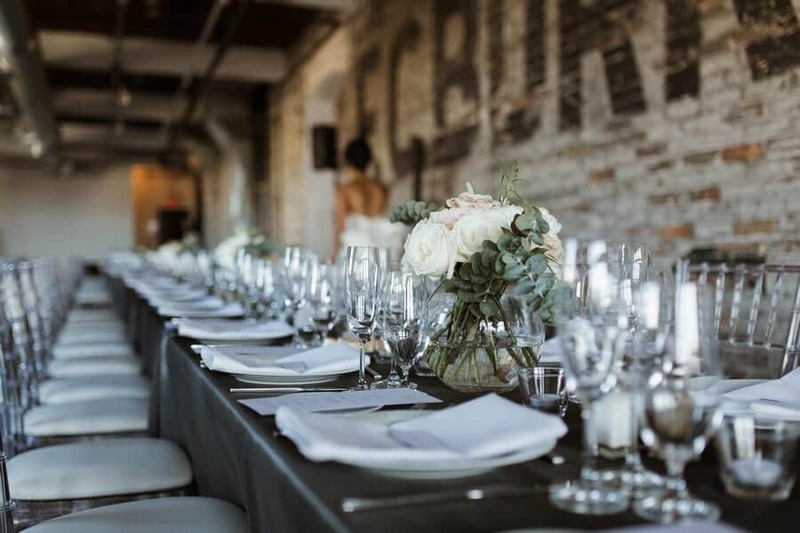 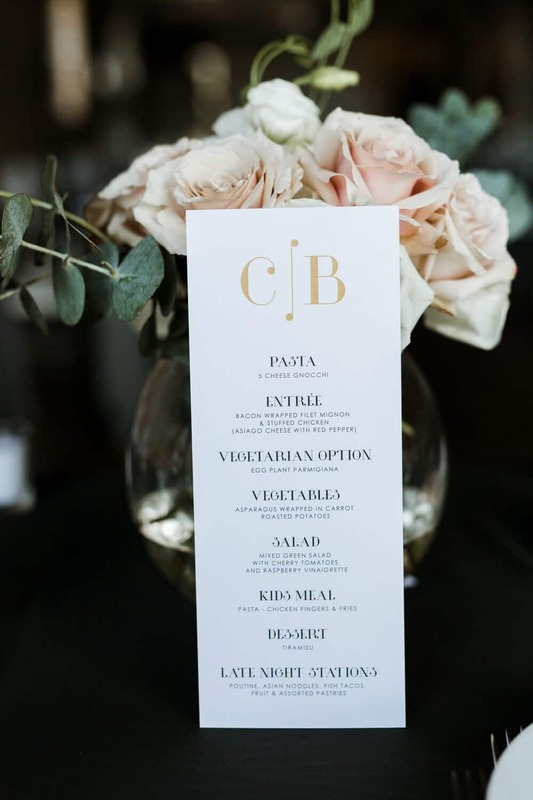 Set against Toronto’s urban landscape and featuring an oh-so-chic black-and-white colour scheme, their wedding at the The Burroughes is a sight to behold. 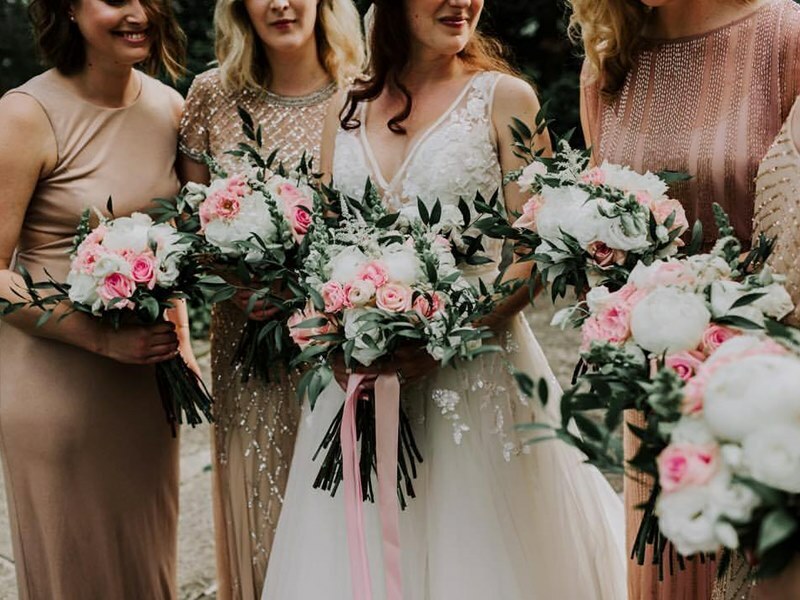 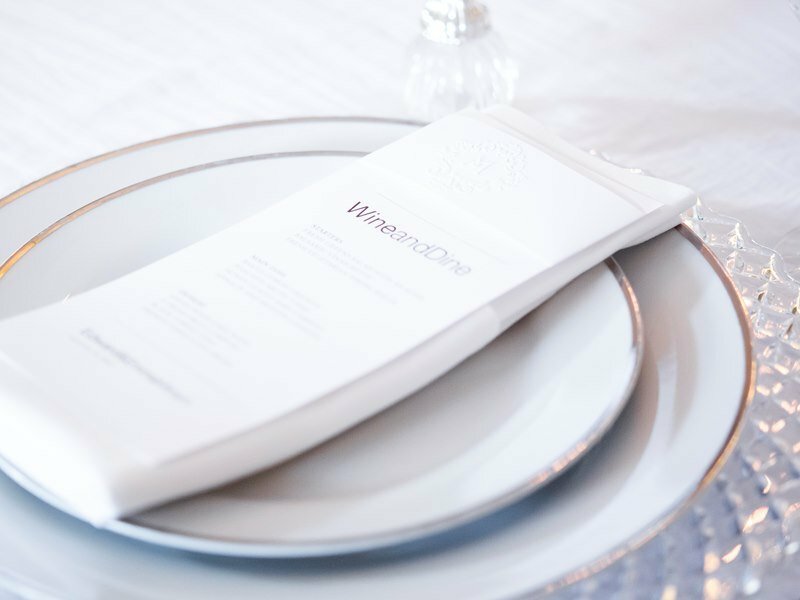 Thankfully the talented photographer Lindsie Grey was on hand to snap each stunning moment. 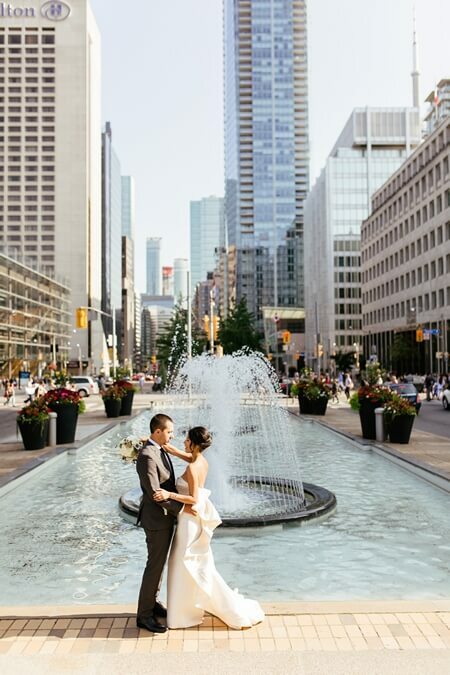 The city streets of Toronto provided the perfect backdrop for the couple’s ultra cool and super sweet photo session that showcased their fun personalities. 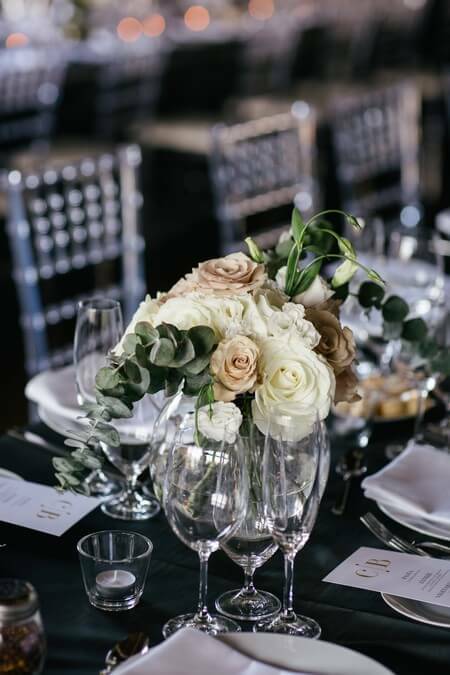 The couple’s lovely reception really took advantage of their venue’s sleek appearance, pairing mod lucite chairs and tables from Chair-man Mills with elegant decor from Detailz Couture Event Rentals. 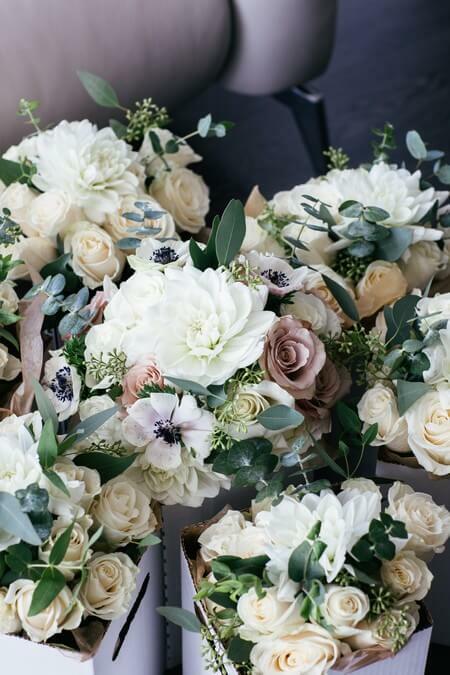 Factor in the soft pastel florals from Blooming Floral Design and you have one sophisticated and stunning night.